America takes Boston! 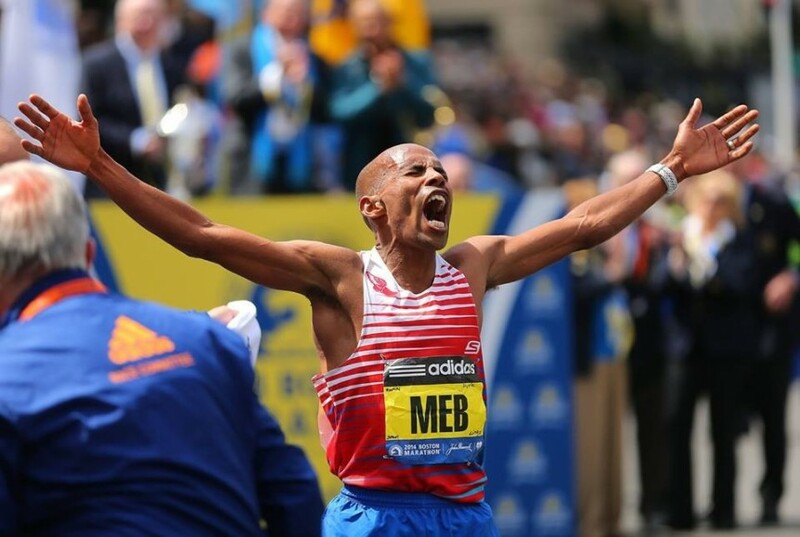 First time since 1983 – Way to go MEB! The day started out cool and crisp out in Hopkinton – sunny and 53 degrees. A “no excuse” kind of day. The elite women started off first promptly at 9:30am. Shalane Flanagan set an early pace for the women running with more passion and determination than we’ve ever seen from her. 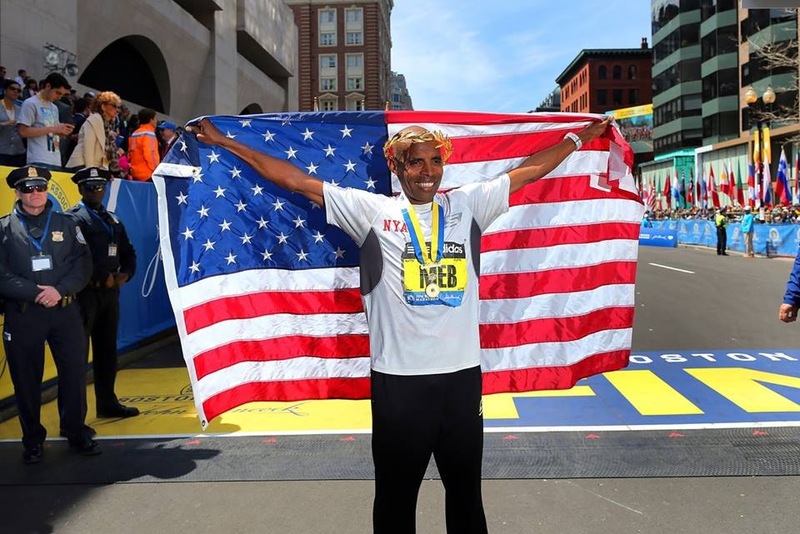 But it was the fastest field yet – passing her and taking the lead at mile 23 was the 105lb Kenyan Rita Jeptoo. 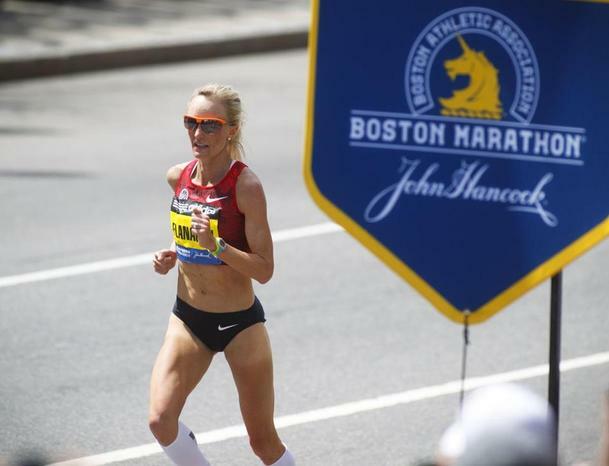 Rita went on to win her second consecutive Boston and break the course record with a 2:18:57! 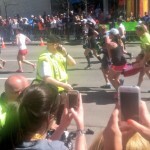 She ran her last mile in 4:47 – holy crap! Thirty minutes after the elite women started the elite men arrived to the start. The lead pack stayed close together for the early miles but Meb took an unusual early lead from the pack. 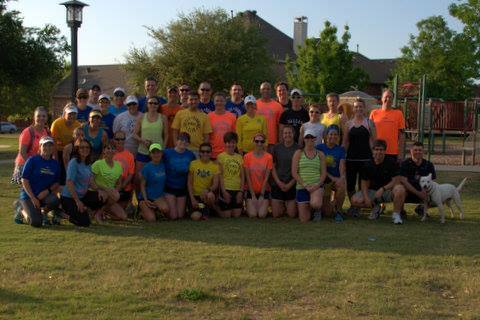 Ranked 19th going into Boston, he was a bit of a wild card! He kept up his lead past the half with fans going crazy seeing an American out in front! He started to lose his lead through the Newton Hills and by the time he hit the last two miles Wilson Chebet, another Kenyan, had closed the gap by just 8 seconds. 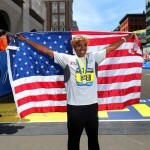 Looking over his shoulder a few times Meb kicked it to another gear to finish in 2:08:37. Chebet finished 11 seconds after. 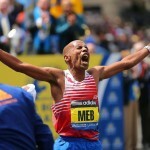 But, Meb was already down kissing the ground, looking up to God with praise as the American flag was draped over him. He had won! 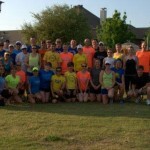 But, for most, this years race wasn’t about winning or course records. It was about unity, strength, community and togetherness. The stories poured out over social media and melted hearts! 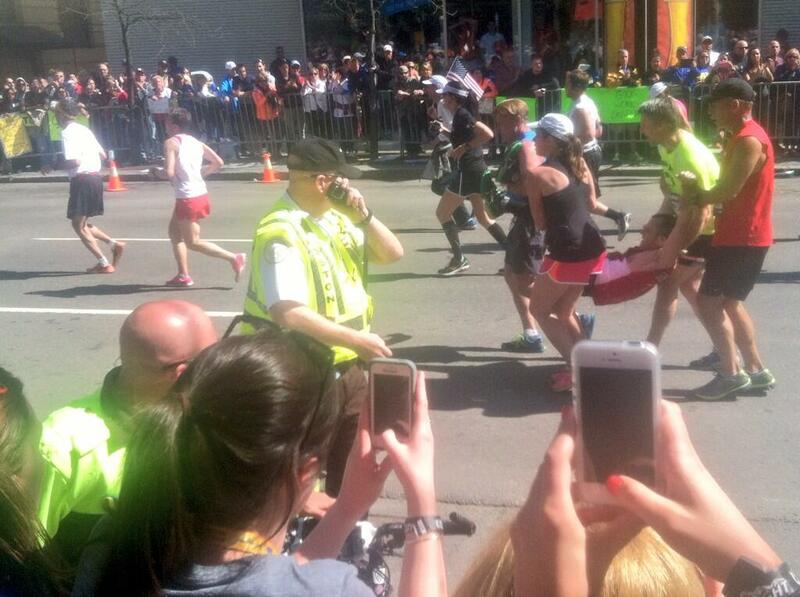 For example the runners who stopped to carry a runner who collapsed yards from the finish. The victims of 2013 – a couple who came back to race in the wheelchair event after losing limbs. The mother and daughter who returned this year who lost limbs from explosions as well – running on blades- crossed the finish line with their fundraising team. These stories – and many more – warmed our hearts and souls. Runner falls just short of the finish line – four others literally carry him !